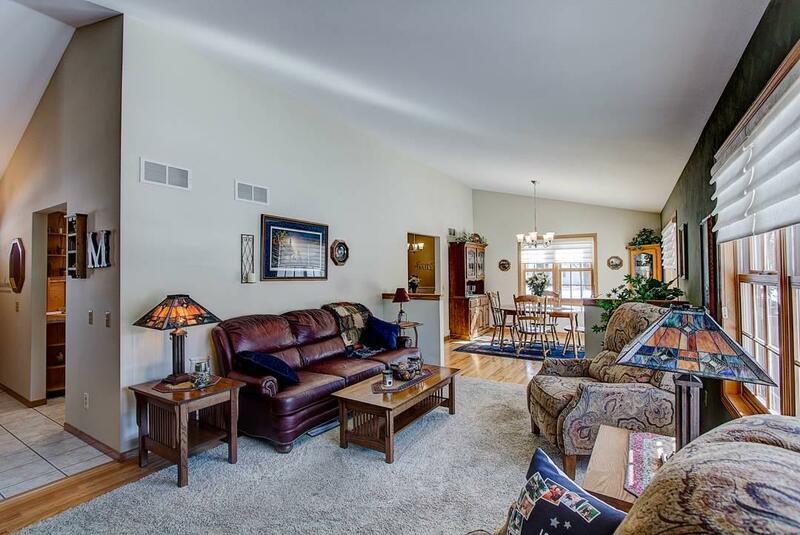 245 Heather Dr, Cottage Grove, WI 53527 (#1851266) :: Nicole Charles & Associates, Inc. PREPARE TO BE IMPRESSED! 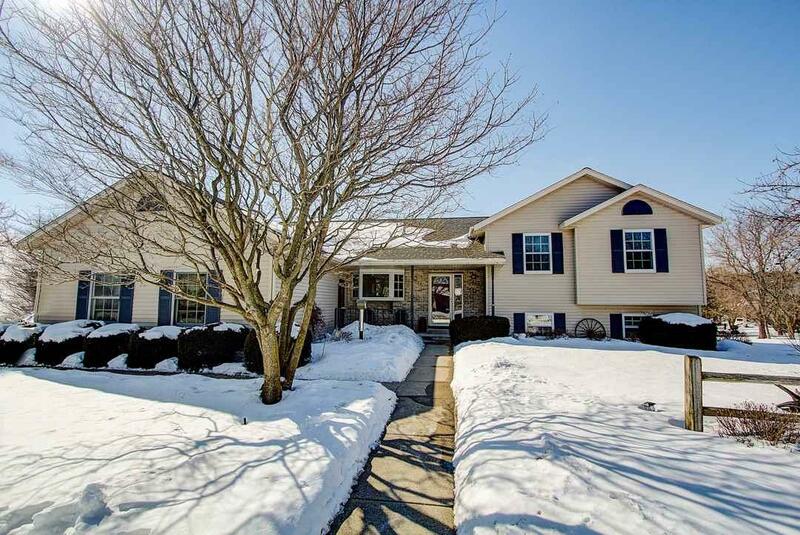 Meticulous Home w/4 Bedrms, 2.5 Baths, 1st Floor Laundry & Huge 2.5 Car Garage! Large Kitchen w/New Counter Tops, Breakfast Bar, tons of Cabinet Space & Dinette Area! 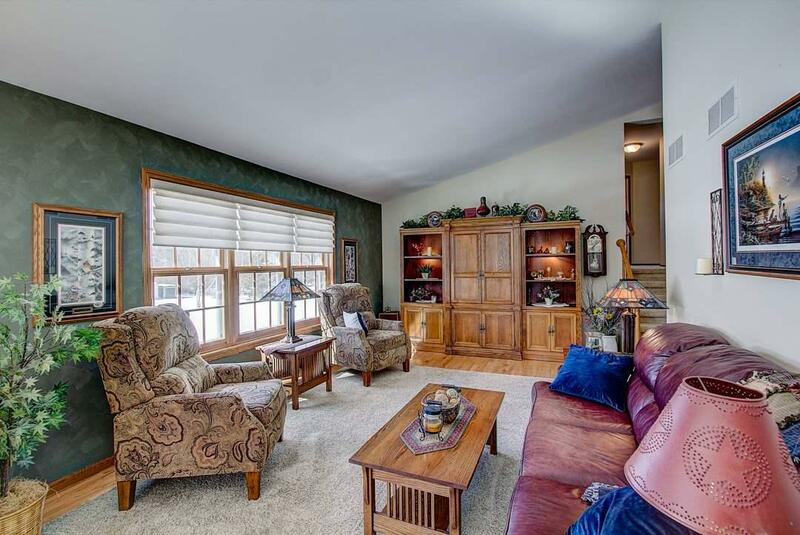 Dining Rm opens to Great Rm w/Vaulted Ceilings & Hardwood Flrs! Master Suite features a Walk-in Closet & Private Full Bath! 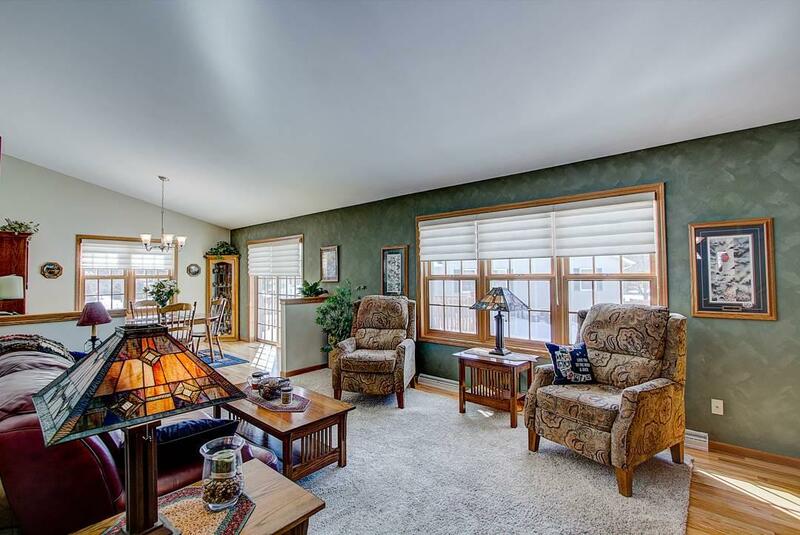 Humongous Family Rm w/Gas Fireplace+lots of Windows! 4th Bedrm walks out to Private Backyard & could be used as a Office or Flex Rm! Updated Bathrms-2015, NEW Roof-2011, NEW Water Heater-2015, NEW Water Softener-2004, NEW Furnace & C/A-2012! 2 blocks to Drumlin Bike Trail, School & Green Space/Forest!